Want to extend your stay?──We will help you extend your visa swiftly. If you are in trouble with extending your stay in Japan, or changing your visa status, please call us at any time. We will help you in any case of the immigration procedures. A lot of enterprises are facing serious labor shortage today. 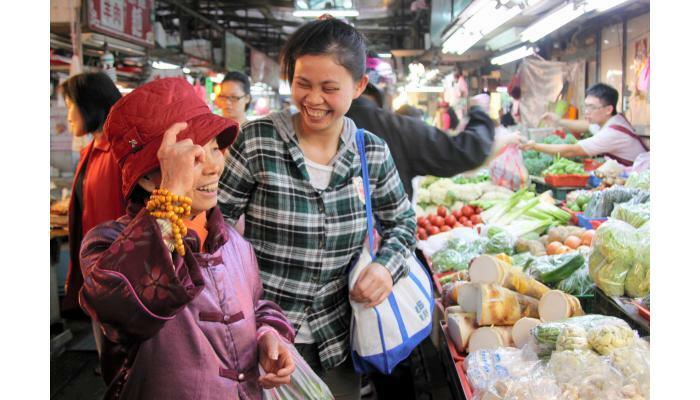 Many foreign workers meet their needs to supply service at workshop, supermarket, convenience store; in school, in the airport, or in the hospital. Extending your stay by the renewal of visa status is an urgent solution requested. Bilingual (in English/Japanese) service is available. For this purpose, our office offers a bilingual service (in English/Japanese) to conduct the immigration control procedures; application for a change of visa status, extension of your stay, or permanent residence,and international marriage. Furthermore, help establishing a new firm is also the aim of our office. Proceeding documents and registration, in cooperation with judicial scriveners, for your new firm will be speedily prepared. Application for permission of the construction industries or industrial waste, making a contract and a notarial deed, and making "a last will" are also our duties. Started web booking service (24hours) this week. Please check it for your schedule. The office is closed during August 13 -15th for summer holidays. Born in Hiroshima Prefecture, Japan, he graduated from Meiji Gakuin University, majoring in English Literature, in 1974. After graduation, he worked in a publisher’s office and worked for an oil company as a director and manager, and later became an instractor of English in a prep school for students preparing for college. 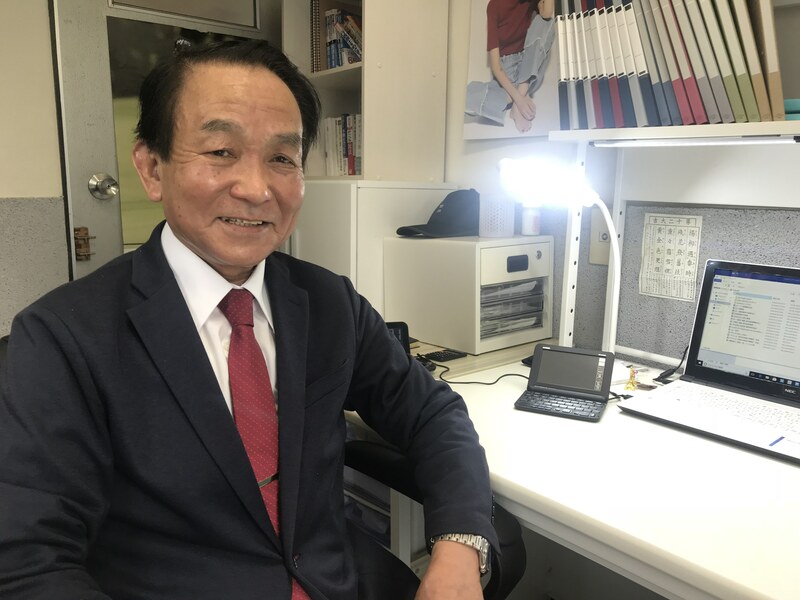 After retirement from jobs, he entered Waseda Seminor (judicial examination class) and TAC school (administrative scrivener’s examination course), and passed the exams for an administrative scrivener. He opened his office in Kamata-honcho, Ota-ward, Tokyo. His office aims at being loved by many people who need help. He mastered speaking and writing in English, and so he hopes to work in the immigration control procedures with the background of studying abroad when he was a student. He also wishes to work as an “expert in the civilian law “ since he started his work as an administrative scrivener . A member of Tokyo Administrative Scriveners Organization(東京都行政書士会),Japan Federation of Certified Administrative Scriveners Associations(日本行政書士会連合会).